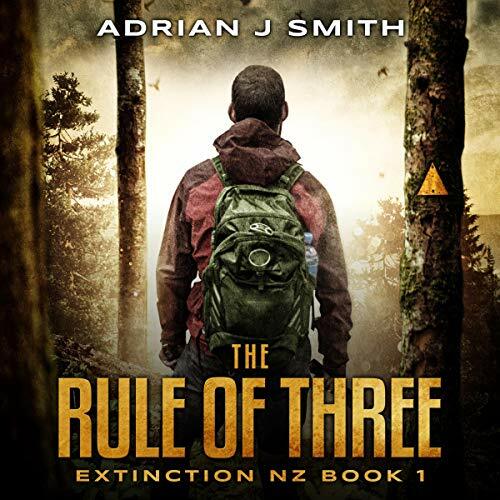 Torrent Details For "Extinction New Zealand, Book 1 The Rule of Three - Adrian J Smith - 2019 (Sci-Fi) [..."
What would you do to survive the apocalypse? Jack Gee, hiking the New Zealand mountains, is blissfully unaware of the Hemorrhage virus sweeping the world. A desperate message from his wife, Dee, alerts him, and he must return to Hamilton. On the way, he is captured by flesh-eating Variants and taken to their meat locker. 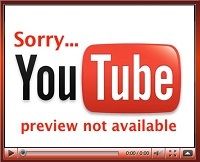 To escape, he will need to draw on all his experience as an outdoorsman, but first, he must find the will to survive. Surrounded by Variants, Dee is trapped in her Hamilton basement with a group of survivors. With Jack missing, and dwindling food supplies, she must leave the basement, her only defense a katana. The nightmare has just begun. Will they find each other in the chaos? ©2019 Adrian J. Smith (P)2019 Blackstone Audio, Inc.